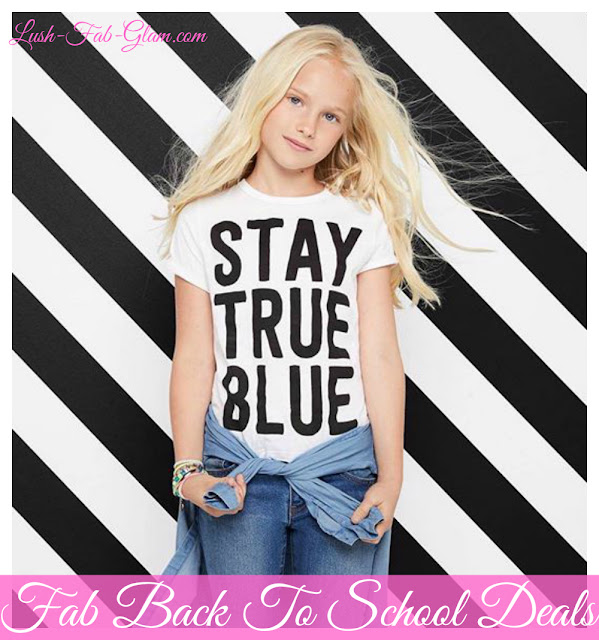 Fab Back To School Deals. *This Lush Fab Glam post is brought to you by our sponsor and affiliate Crazy 8. It contains affiliate links and we will be compensated if you make a purchase after clicking the links. Who doesn't love a great deal? We are always excited to share the amazing deals we come across with our readers and this fab sales and deals post is especially for parents and moms preparing for back to school! Shopping and outfitting our kids with a new wardrobe for the new school year can quickly become a pricey, stressful and time consuming endeavor. Which is why we are helping to make life a little bit easier for you by sharing the can't miss shopping deal currently taking place at one of our favorite online kids fashion stores. Read on to take a peek at the fabulous styles, learn more about the deal and to shop Crazy8's New Denim Collection for just $8.88! 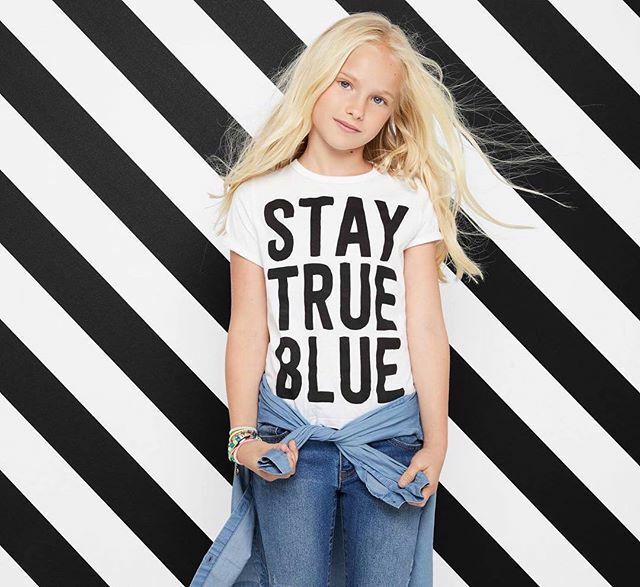 Crazy8 recently launched their stylish, long lasting denim collection with a comfortable fit, available in new washes just in time for back to school. Knowing how pricey kids clothing can be, the $8.88 Jeans at Crazy8 are affordably priced for budget-conscious parents! See our favorite looks for toddlers and kids, boys and girls from the collection below and head over to Crazy 8 for more cool designs!